Our skilled independent visa for Australia has been granted! Finding out you’re expecting twins is life changing. 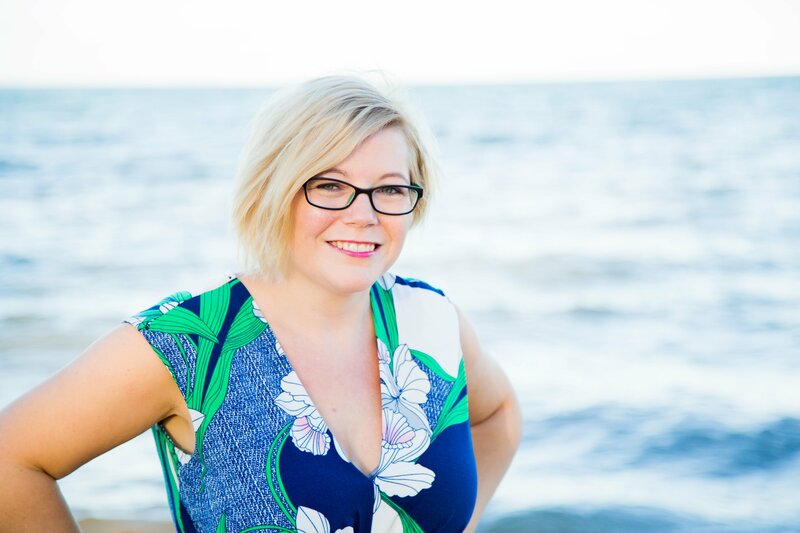 Everything you’ve expected from your pregnancy, birth and even the rest of your life has to adjust to the bombshell. 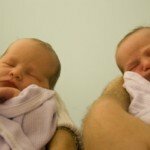 Knowing what to say to someone who has just found out this groundbreaking news can be tricky, especially if you’ve never had multiples yourself. 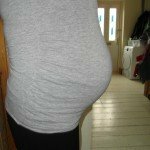 If you know somebody who is expecting twins, here are ten things you should say to them, along with ten things you should probably avoid saying (if you want to stay friends with them). 1) Congratulations, that’s amazing news! 2) You’re going to have twice the cuddles and twice the fun! 3) Carrying two babies at once is going to be hard work. What can I do to help? (Follow this up by getting out your diary and planning in some actual dates to help do things like clean the bathroom or mow the lawn). 4) What would you like as a baby gift? Would nappies and wipes be more practical than a cute little outfit? 5) I’ll make you some batches of stews/bolognese for your freezer when they arrive. 6) Can I borrow your twin books so I can get a better understanding of what you’re going through and how best to support you when the babies arrive? 10) Have you heard of TAMBA the Twins and Multiple Births Association? Also, have you found your local twin club as they can be a great support? Unfortunately the things on the above list aren’t things I heard very often (if ever) during my pregnancy. 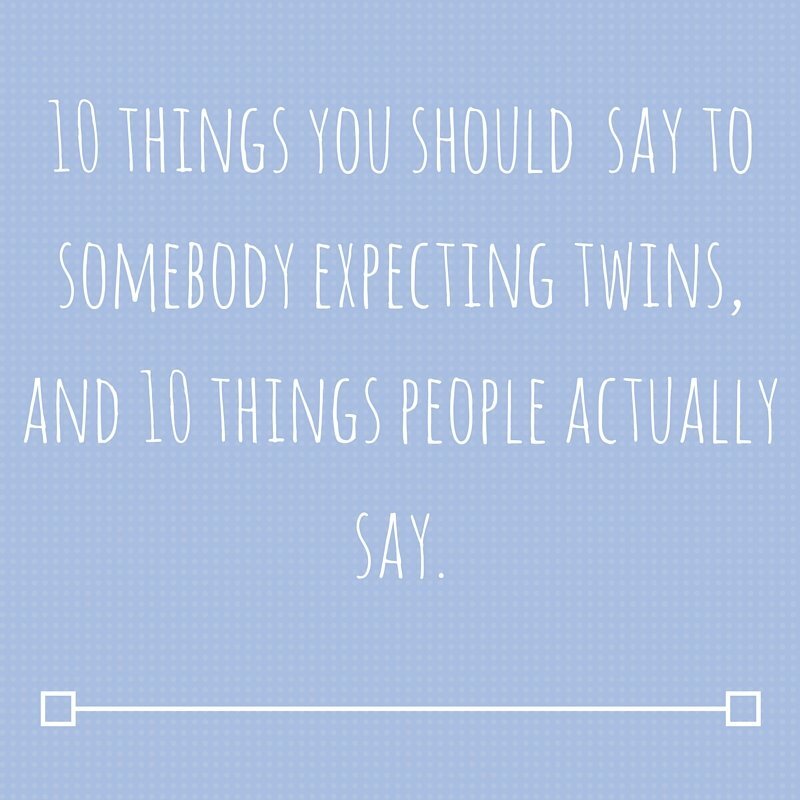 Instead, this list of things NOT to say to an expectant parent of twins is more the norm. Unfortunately, I heard each of them throughout my pregnancy. If you find out someone you know is expecting multiples, think before you speak! 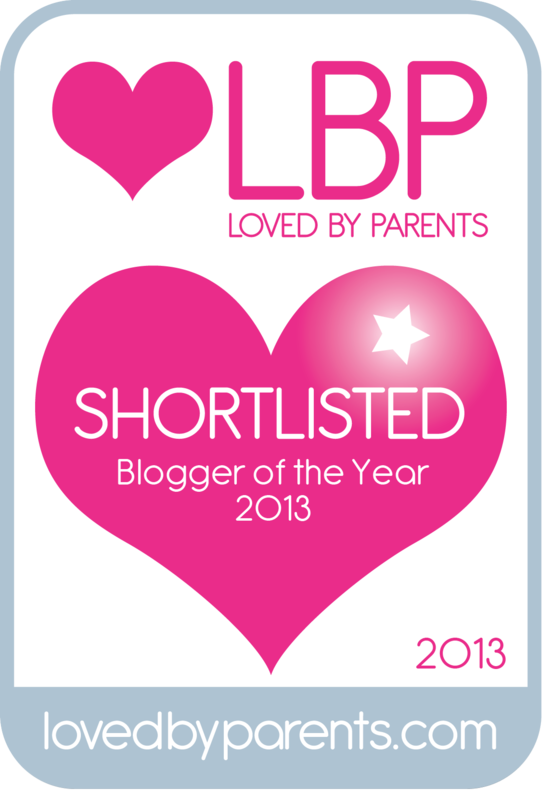 This isn’t me by the way – I was gigantic and put on well over five stone when expecting my boys! 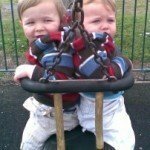 1) OMG, twins, I’d rather die! 2) What did you go and do that for?! 4) That’s going to be expensive. 5) I wouldn’t wish that on anyone. 6) My friend’s sister’s aunt had twins. 7) You’re going to have your hands full. 8) Wow, rather you than me! 9) You’re going to be enormous! 10) You’re going to get fat! Don’t go eating for three! What things did people say to you, and what do you wish they’d actually said instead? Ha. Excellent list! I wish people had said all those helpful things in the first list to me!! I definitely could have used more people offering to help and telling me to put my feet up! I didn’t really realize until it was too late what a huge deal a twin pregnancy is. Not to be taken lightly. You really have to slow down and not try to do everything yourself. I wish someone had told me that, though I probably wouldn’t have listened. Oh people really don’t think do they. It is bad when people tell you that you MUST be having twins when there is definitely only one in there! I hope some people did actually help you. I did have one lady ask me when I was due, and when I said I had about a month left, she said “wow, that will be one BIG baby!” Then I mentioned I was having twins…even if I wasn’t, such a rude thing to say!